That Pineapple vodka you have in your fridge. What can you with it? 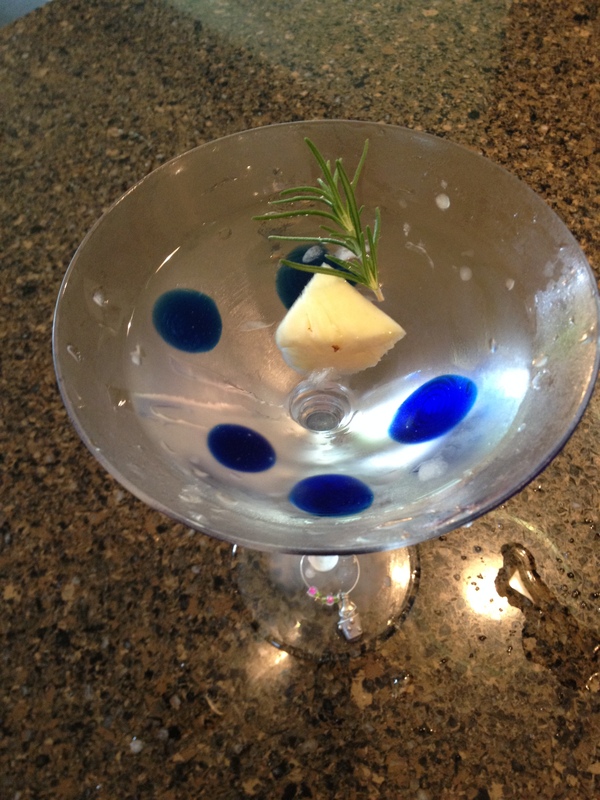 Yes, you can drink it shaken with ice and a sprig of rosemary. Poured into your ice cold martini glass. Yummy, but this is an evening cocktail. I’d like to offer a daytime option. 1 Scoop of pineapple sherbert. All of these items are best mixed when fully chilled. Served over crushed ice. Perhaps after a tough day at the pool you need to recharge your electrolytes. Problem solved. 1/2 can of diet 7 up. 1 slice of pineapple that has been soaking in vodka for garnish. Hope you have some beautiful pool days!!! Keep enjoying summer. Sorry about the delay I was caught in upstate MN without wi fi and a plethora of mosquitos. Creating this drink was harder than I thought. 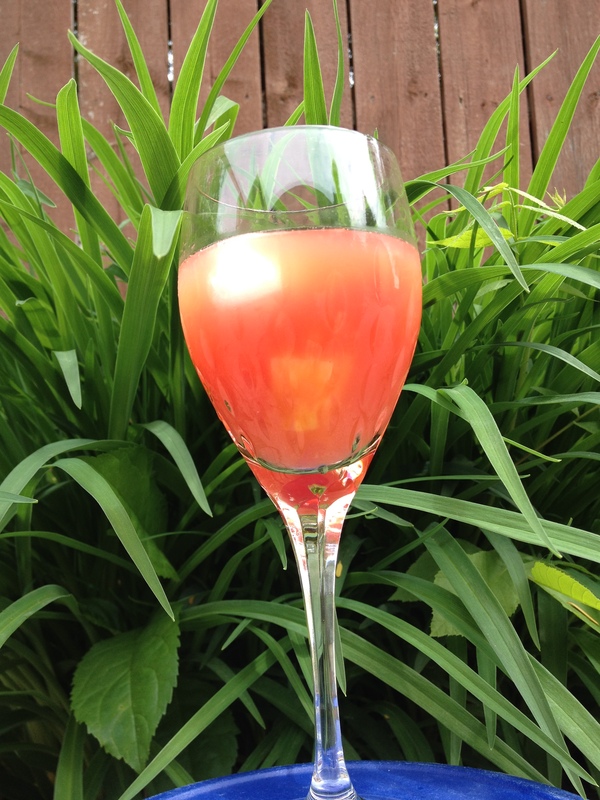 Who knew watermelon wouldn’t have a strong enough flavor to infuse into liquor. After a few yuck faces and then lots of experimenting, I had flashbacks to getting a term paper in before the deadline. Of course this was about liquor and way more fun but still more pressure and steps than usual. 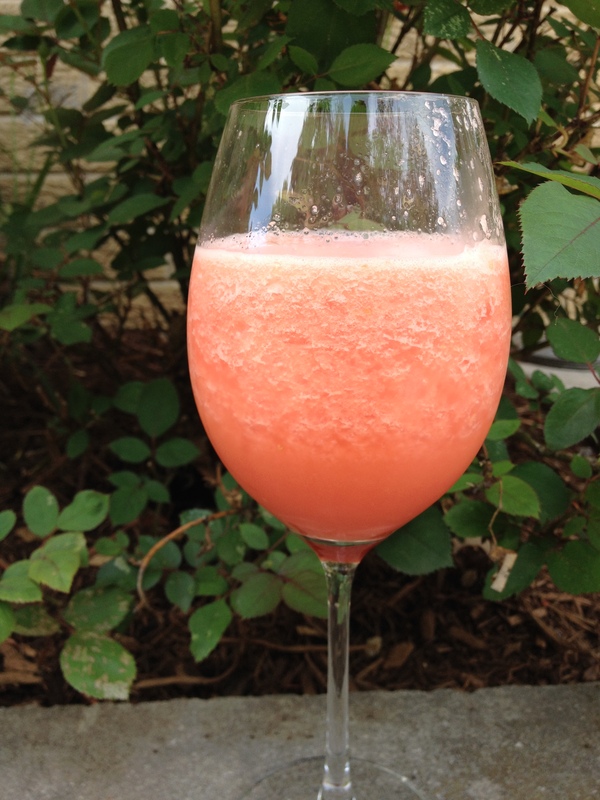 Tequila watermelon from last blog. 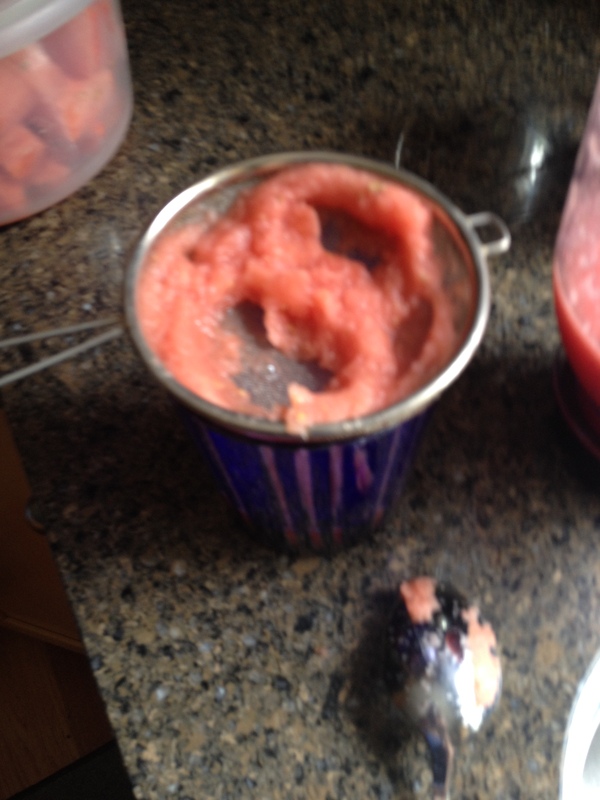 Place 4 Cups of watermelon in blender with pinch of salt. You will have Watermelon juice. Set aside. 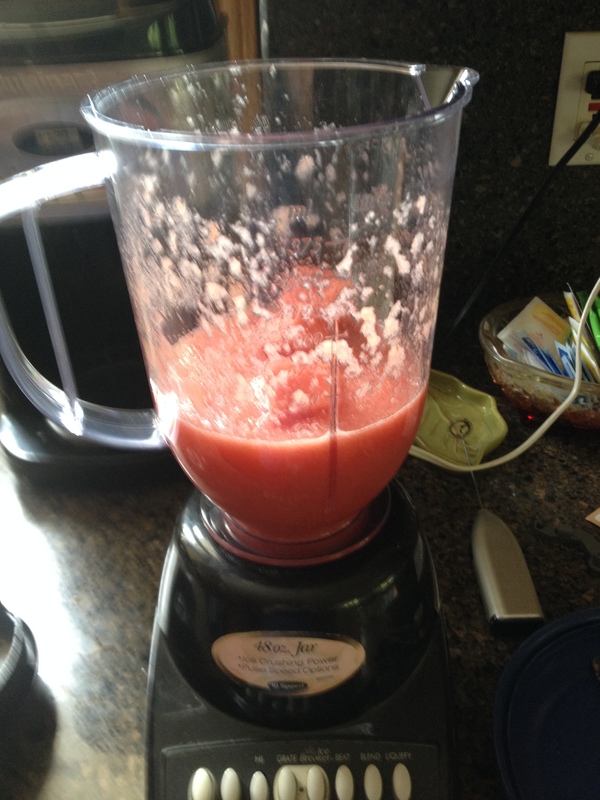 Put pineapple and the watermelon tequila into blender. Drink one shot of tequila. Now strain the pineapple watermelon puree. Taste. Depending on the sweetness of your watermelon and pineapple you may need to add sugar. Or toss it all back into the blender with ice and serve frappe style. I did give this drink as payment to a friend who took me to the airport. She gave it a thumbs up. So I now know who to call to take me to the airport. Thanks C!!! Carp in the bathtub gin….. 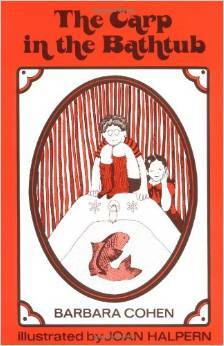 Most of you haven’t heard the child’s story about a carp in the bathtub. In the 1920’s some Jewish women would buy live carp from the fish store and keep it in the bathtub alive until it was time to make gefilte fish. Horrifying to you gentiles. Yet this one one of the strangely not creepy at the time, picture books of my childhood. I remember the black and white sketch of children playing with the fish and rejoicing about the no bath nights.Then a few flips of the page and there was a sketch of a little woman leaning over the tub with some kind of clubbing device in her hand and a really small bucket. A few years of therapy later, I see a PBS documentary about folks making bathtub gin during prohibition. The little lady with the club and the bucket pop into my head. If only she knew about the bathtub gin. Might have made for some different gefilte fish. It seems I am a strange blend of the two. I am (for the record )not making or clubbing anything in my tub. . Just making things in ramekins with plastic seal lids. But still fighting with children about bath times. So this week I am in a time crunch. I have to invent a drink in 49 hours. It is a long drawn out story why have I have no time. So I have to hedge my bets. I have 2 concoctions in my fridge. All watermelon based. Yes, I have walked a long, hard road to get my reprieve of 49 hours. My segway out before I jump back in. I feel I need to state I am not serving a jail sentence. Just family commitments. My goal is to not only make a great drink but to figure out how I am going to get it thru TSA and the airport so I can survive the second part of this journey. Sadly I will freeze it and enjoy it over the next few weekends. I am not a moonshiner and I follow all TSA rules. 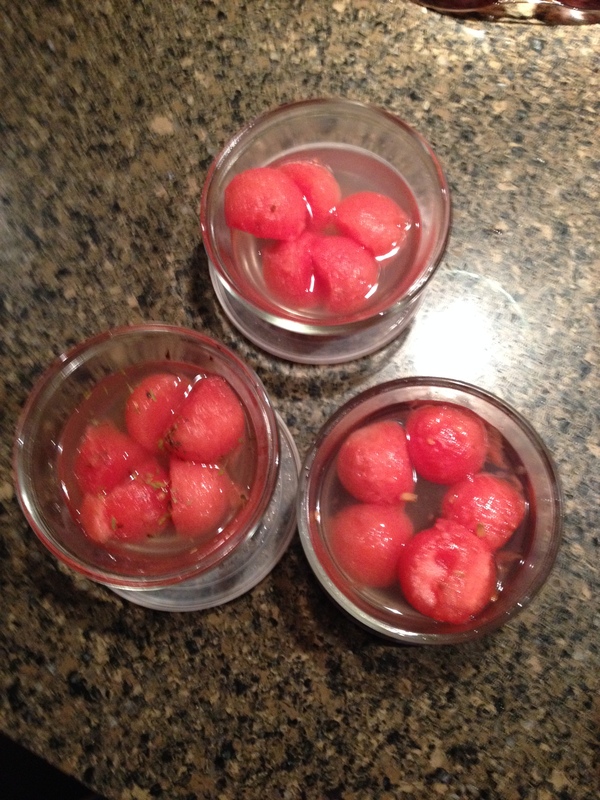 The Gin Watermelon will be next weeks blog. Just a hint of the future. It’s Memorial Day Weekend. Looks like the weather will be nice for most of us. 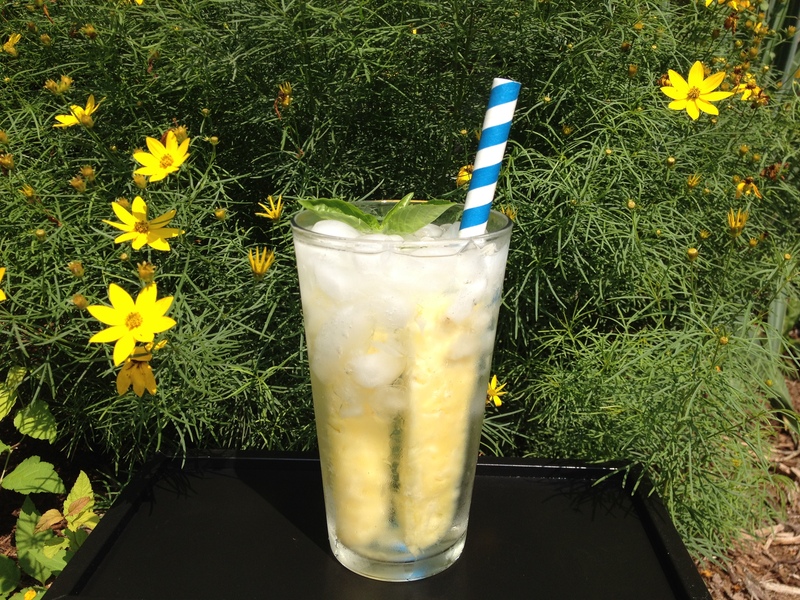 Enjoy friends, family, boating, eating and most of all a refreshing beverage. Be safe and have some fun. Pour vodka into pitcher. In the bowl that the vodka was in muddle blueberries mint and sugar. Squish them really good. Scrape into pitcher of vodka. 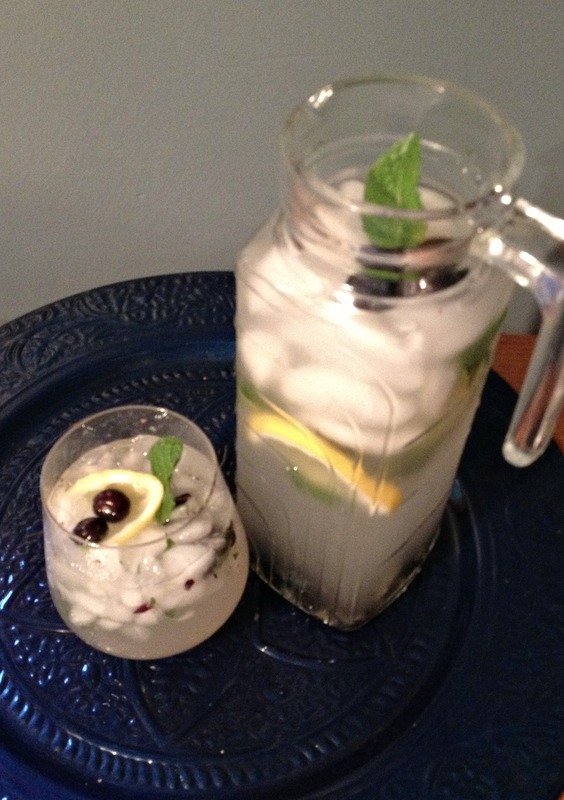 Place 1 cup of ice in pitcher. Mix all together with big spoon. Add Fresca. Squeeze the juice out of the 2 lemon slices drop into pitcher. 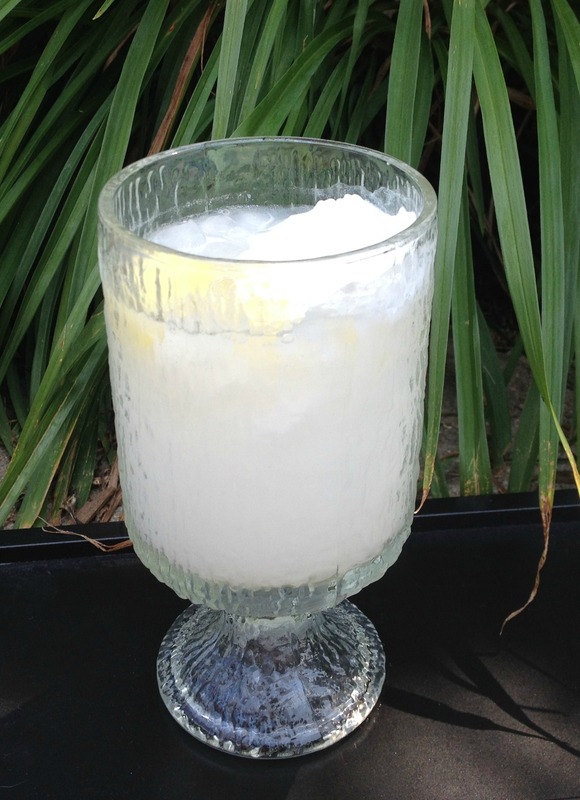 Serve over crushed ice. I always enjoy a visit from my mother. We always stay busy. Fun fitness classes. Walks downtown for Starbucks. Trips to the fabric store to redo some chair cushions. Always doing something. This trip turned out different. Mom broke her leg in a spin class. The Doctor said it is the hardest bone to break. My mom doesn’t do anything small. If she is doing something, it is all or nothing. Well it has been a challenge this trip for the both of us to find a balance. Mom still thinking she can go to the gym and just pedal with one foot vs. the fact that crutches are difficult to maneuver around. I have been creating interesting meals by cleaning my fridge as we were all leaving for spring break in a week. Lots of meals. Meals that would make DH and the kid happy as well as mom. Sadly I was too tired to create a drink on Wednesday, but come Friday I needed a margarita. I bought the Kirkland brand which was yummy but wasn’t enough to stop the voices in my head. So being that I still had a bowl of those darn cuties, which weren’t going to travel, and wouldn’t last till we got home, I needed to find something to do with them. So. I juiced them and made another cocktail. 2 shots of Kettel Vodka. 1 can of La Croix orange. Take a tall glass. Pour in the liquor and vodka and cutie juice. Stir. Add a bunch of ice. Top with La Croix. I like using La Croix as a mixer. No sugar and light flavor. If you find this a little tart you can use 7 up instead. If you would like to make a pitcher of this I think slicing the cuties like you would a lemon slices would make the pitcher look nice. I am off to Florida for spring break. I will find a new drink for next week. Then the week after that herb planting will start..
Hope you have found some sun..